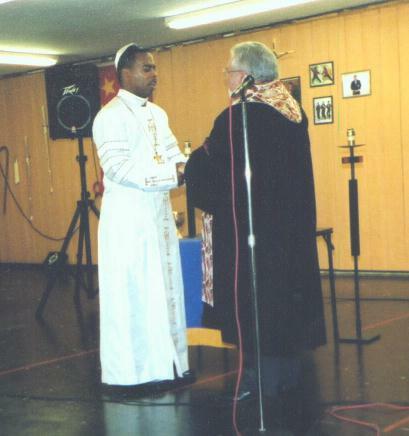 Dr. Gary Barkman was Consecrated in a special service in West Monroe, Louisiana. 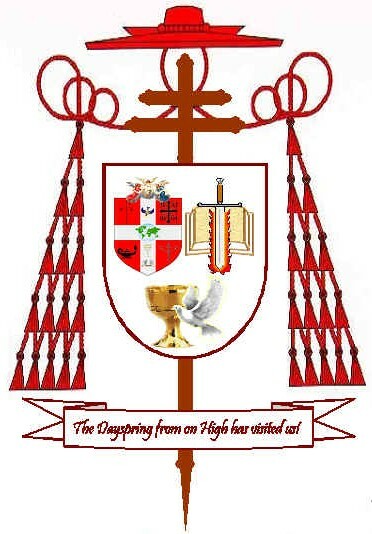 At this consecration he was also appointed as an Archbishop of Jurisdiction of churches and ministries called Dayspring Ministries International. 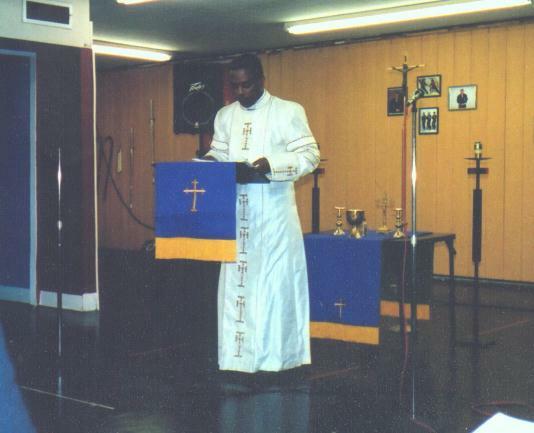 He was Consecrated by Archbishop William Harrison, the Archbishop of the African Christian Orthodix Church. 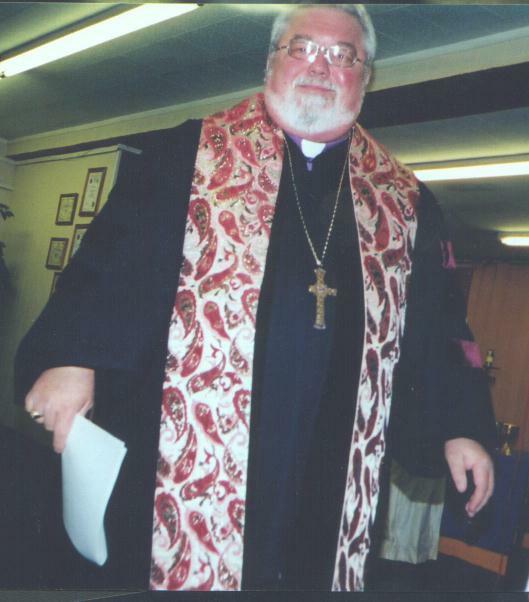 The Lines of Apostolic Succession were extended to Bishop Barkman through Bishop Harrison. The ACOC and Dayspring are Protestant, Charismatic / Pentecostal Bodies. 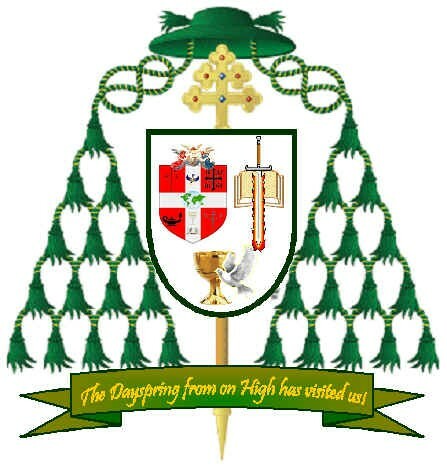 They are now however recognized by several "old catholic" movements, various Anglican and Episcopal bodies. 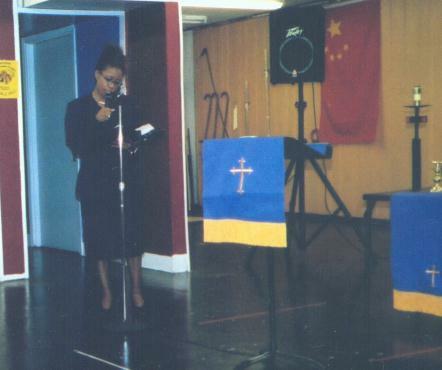 There are also Church traditions in Europe, Asia, Africa, The Holy Land, and the Pacific Islands that now recognize Dayspring Ministries International. The African Christian Orthodox Church and Dayspring Ministries International are in sister fellowship via an "Agreement of Intercommunion." This will cause Dayspring Ministries International to be recognized by the Anglican Orthodox Church; Pentecostal Churches of Christ; Church of God in Christ; Full Gospel Baptist Church Fellowship; Ministers of Christ International; The Joint College of African-American Pentecostal Bishops. As one can see, we have now a diverse background from which to call upon with this Agreement of Intercommunion. 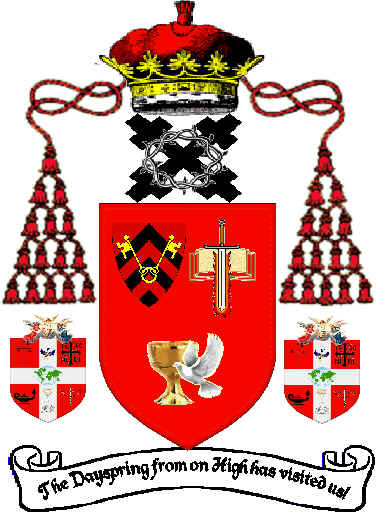 Click here to find out more about the Archbishop's Coat of Arms. Click the back arrow to return to this page.